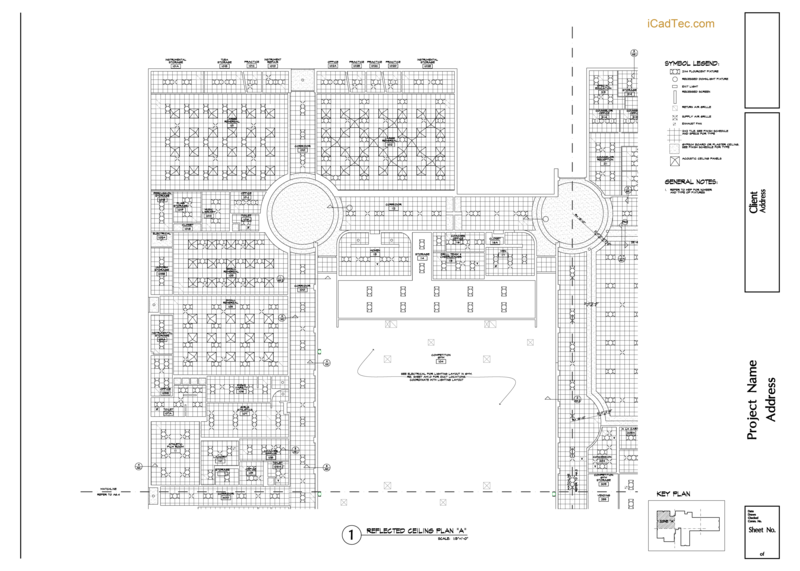 Delivering exceptional CAD Drafting and Blueprint services, with seamless communication, is our goal. 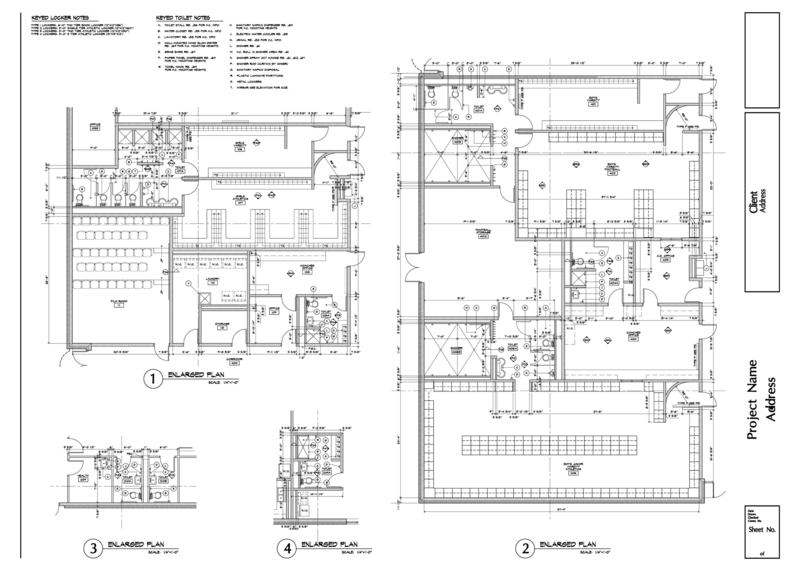 Our team of drafting and design technologists have been providing professional drawing services since 1995. From the architectural designs we receive by fax, (that need to be converted to professional architectural floor plans), to the scans of 1930's as-built drawings we receive by FedEx, (that require CAD conversion for archiving), we are here to get your project back to you as quickly, accurately, and cost-effective as possible. Our CAD team consists of experienced CAD operators, from the AEC building industry, with discipline specific backgrounds in computer aided design and drafting. 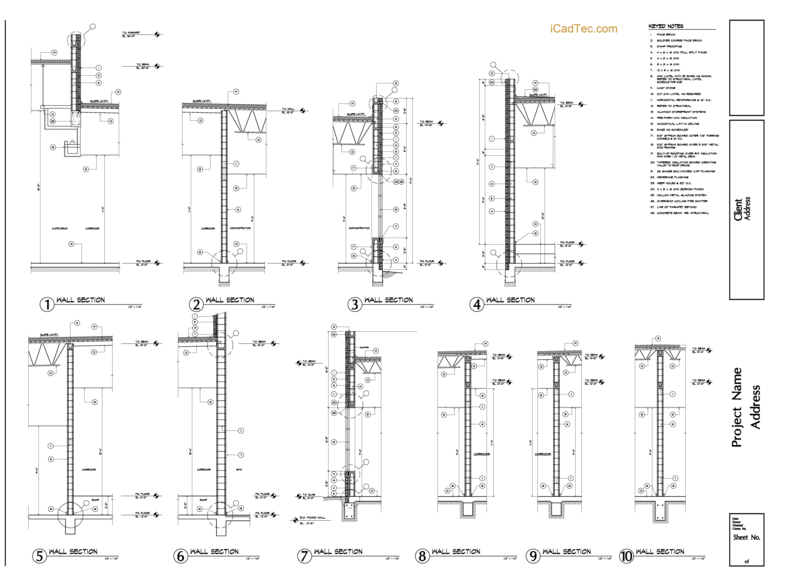 Our CAD services range from basic 2D CAD drawings to complex 3D renderings. We have the capacity to undertake large and small CAD design and CAD drafting projects, on demanding deadlines, and produce professional CAD drawings to your standards. Opportunities have been assigned to us from some of the most distinguished architectural, engineering, facilities management and construction firms from all over the United States and Canada. It has been a pleasure to offer our CAD design services to a diverse range of customers, such as an award winning facility management consultant in the United States, and, a creative landscape architect in Ontario. This we believe, enhances our status as professional providers of CAD drafting services with the diversity to meet a wide range of clients' needs. Check out what some of our clients are saying in their CAD testimonials. Over the years, we have realized that the only viable way to provide our CAD drafting services to firms across North America is to develop a trusting relationship with our clients. After all, not many companies are willing to outsource their CAD design and drafting projects to someone they have never met before who may be located 1000 miles away. We understand this concern and have gone to great lengths with all of our clients to over-deliver our CAD services and dependability. With today's web-based technologies, working with collaborators and consultants has never been easier. We utilize the powerful resources of the internet so that information can be shared in an instant, as if working in the same office. The end result is a cheaper, efficient and more effective way of working that is reflected in our fees, with all the professionalism and accuracy in place. WHEN our clients want it. "When our day concludes we are only satisfied once we know our customers are confident that our service and product they entrusted us with are both reliable and accurate." It tells you each month about the new information that we have added, including some great AutoCAD tips, tricks, articles and strategies. New! Check out the newsletter back issues You can also receive our CAD newsletter via RSS feed. It keeps you totally updated and saves you time by delivering our informative newsletter updates.